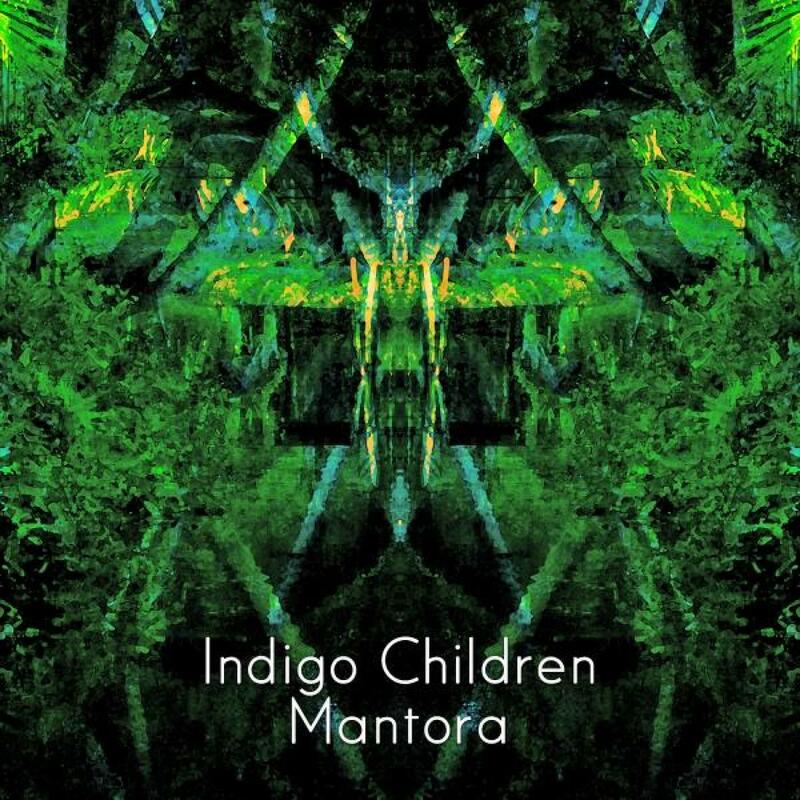 Indigo Children AKA Santiago Nino, Alex Hentze, and Chiri Silva is a musical project based in Guatemala City. Indigo Children AKA Santiago Nino, Alex Hentze, and Chiri Silva is a musical project based in Guatemala City. Their music is an eclectic mix of EDM, leftfield, cinematic and ambient soundscapes. Their music sounds like a science fiction soundtrack detailing the discovery of new alien worlds. Marvelous, expansive and astounding. Think of Future Sound Of London crossed with the most uplifting Ulrich Schnauss, with a touch of BBC Radiophonic workshop and you are just about there. The EP opens up with the gloriously uplifting and electronic "Guiskihi". "Mantora" takes thinks on a melancholy detours with its layers of minor pads, quirky sounds, lo-fi 8 bit sensibility and inventive use of samples. "Banshi" ends the trio of tracks with weaving synths and a meandering electronic soundspace journey. Written & Produced by Santiago Niño, Alex Hentze & Chiri Silva. All track licensed from Plasma Torus.